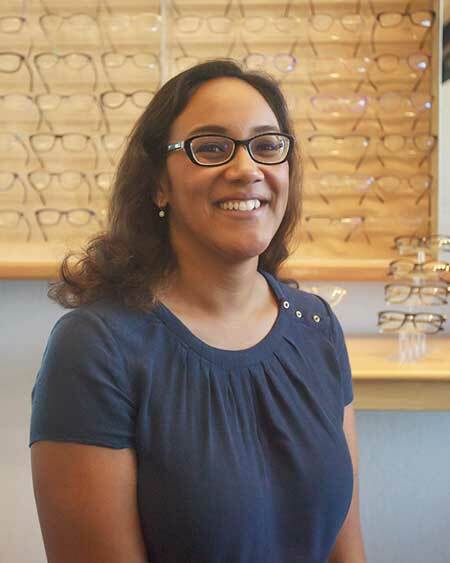 Meet Our El Cerrito Optometrist - Adrienne White, O.D. Home » Our Doctors » Adrienne White, O.D. Dr. Adrienne White is a Bay Area native, born in San Francisco and raised in San Ramon. 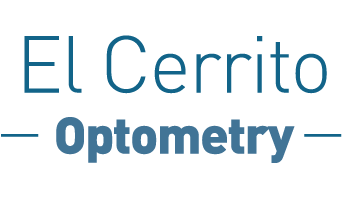 She earned her bachelor’s degree in Integrative Biology form the University of California Berkeley and earned her master’s degree and doctorate degree in Optometry from the University of California Berkeley School of Optometry. Dr. White furthered her training by completing a residency in Ocular Disease at the Brooklyn/St. Albans Veteran’s Administration Hospitals. After practicing in New York, Dr. White returned home to California where she enjoys spending time with her family and friends, watching Cal Bears football, traveling and reading.